Bright, 2.75″ gold blooms. 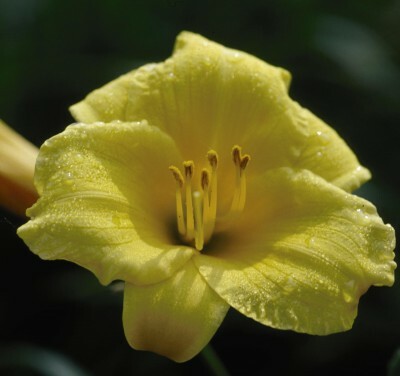 The classic everblooming daylily, blooms from June until frost. Excellent in mass plantings. Available in #1 & #2 containers. Our stock is always changing so please call for current availability.